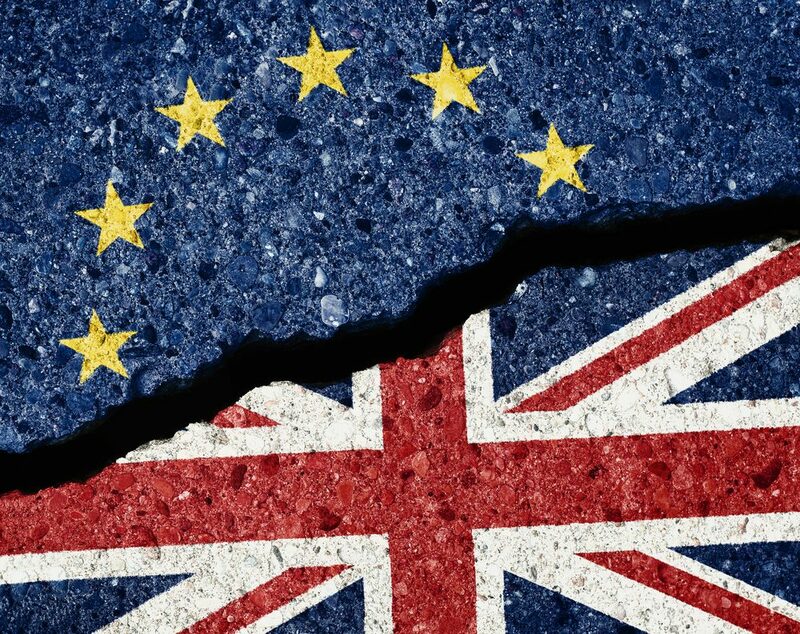 There was further evidence that the political and economic uncertainty surrounding Brexit is hitting UK sectors yesterday, with the release of the construction purchasing managers’ index for May. It remained unchanged from the month before at 52.5 and, while any figure over 50.0 shows growth, new order books shrank for the fourth time in five months. Optimism about the prospects of growth also declined to a seven-month low. Investors were clearly unhappy about the release, as sterling weakened against the euro and dollar to start the week in a negative way. The dollar weakened against the euro too, as data released showed that US factory goods orders fell by more than expected in April. Analysts had forecast a decline of 0.5%, but they actually fell by 0.8%. However, this is no real cause for concern as a number of recent manufacturing surveys have been positive. Today is extremely busy, with a raft of PMI data from the US, Germany and the eurozone. We will also see services PMI for the UK in May, new car sales for the same month, and retail sales from the eurozone. The European Central President, Mario Draghi, is also set to give a speech this afternoon and it will be interesting to see if he gives any indication on future economic policy. Our currency forecasts are still available for you to download and they are completely free. They’re designed to show how nobody knows what is going to happen between any given currency pairing from one day to the next. From that it is easy to infer the need to put effective currency risk management strategies in place. Give our team a call today and they will talk you through the ways in which you can protect your business’s budget, margins and profits. The only release of note from the UK yesterday was construction PMI which came in the same as last month at 52.5. It had actually been expected to decline to 52, but the reading still points to the negative impact Brexit has had on the British economy. The release came on the day a thinktank close to Downing Street said that there is no strong business case for immediate significant divergence from the EU’s regulatory regime. It wasn’t a great day for the pound as it began the week by weakening against the euro and dollar. It is a move that could continue tomorrow if further economic data releases show other UK sectors are being hit by Brexit. We’ll know more this morning when we see the services PMI for May – the figure is expected to climb a little from 52.8 in April to 53. We will also see new car sales which came in hugely positive last month. However, there were mitigating circumstances, so it wouldn’t be a surprise to see a decline in May. There were no major releases from the eurozone yesterday, but economic data released elsewhere helped the euro make gains against sterling and the dollar. Today is a much busier day, with composite and services PMI scheduled for release in Germany and across the eurozone. All are expected to decline a little in May from April, so it will be interesting to see if this is the case and, if it is, whether the figures fall by more than expected. We will also see retail sales for the eurozone in April. Month-over-month and year-on-year, they are expected to increase. ECB President Draghi will also give a speech at 2pm and the markets will focus on the sentiments expressed to see if he gives any clues on future monetary policy. On a day when Trump took to Twitter to claim that he had the absolute right to pardon himself (but said he wouldn’t because he has done nothing wrong), US factory orders came in below forecast. They had been expected to decline by 0.5%, but they actually slid by 0.8% which isn’t great news. However, it is entirely possible that the reading is just a temporary blip, with many recent manufacturing surveys showing optimism. Today we will see composite and services PMI from the US. Composite is expected to dip a little, but services is expected to climb higher from the month before. We will also see non-manufacturing PMI.